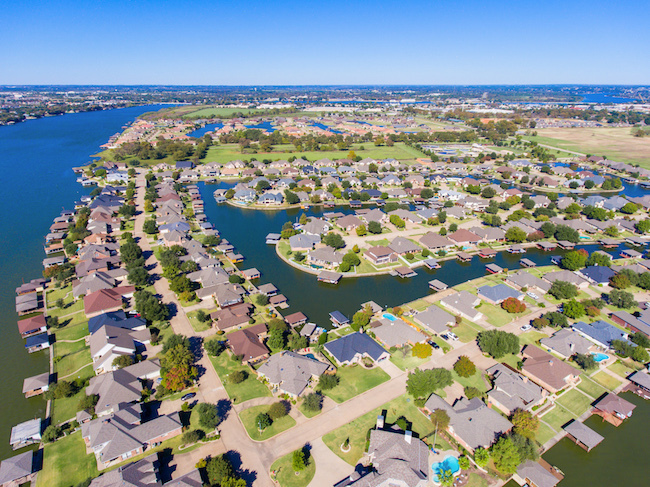 Listed below are homes for sale in Waters Edge, a neighborhood of Granbury, TX, updated daily from the MLS. 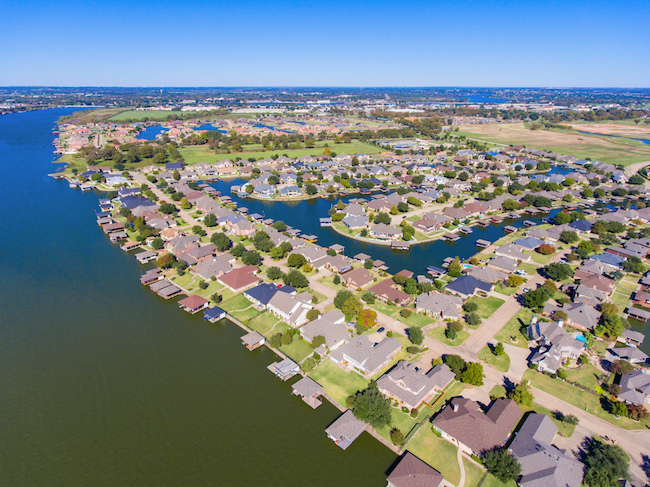 For more details about any of these Waters Edge homes for sale, click the "Request More Information" button on the property detail page of each listing. We can provide you with past sales history, disclosures, dates and prices of homes recently sold nearby, and more. 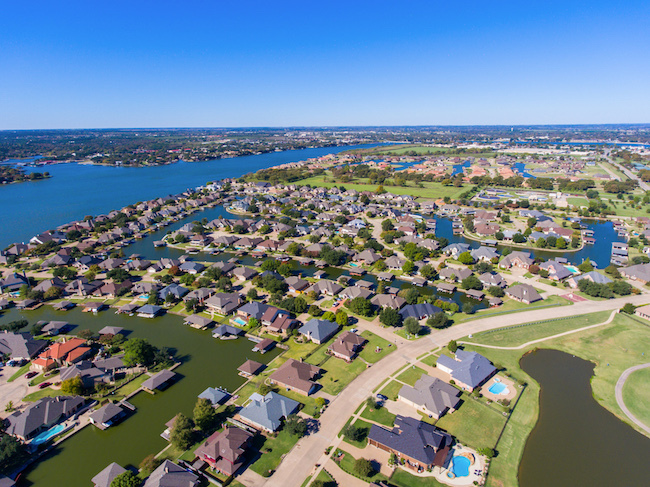 Waters Edge is a master planned community located in the heart of Granbury right on the banks of beautiful Lake Granbury. 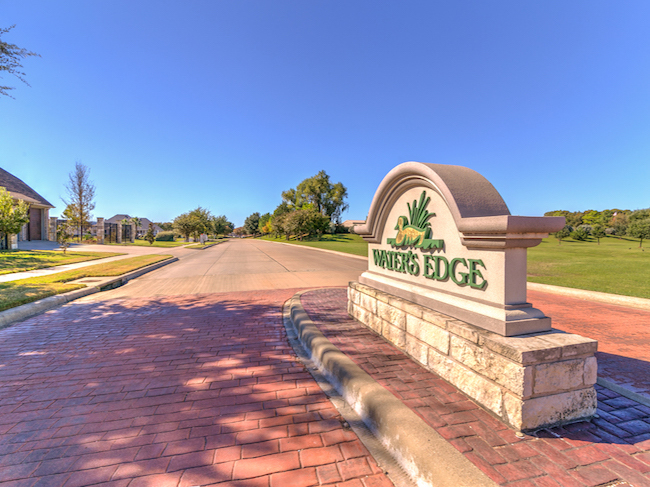 Waters Edge offers a small neighborhood feel while located within walking distance of shopping and dining. Feel like playing some golf? Harbor Lakes is a short golf cart ride away! The homeowners association maintains the seawalls in this luxury neighborhood for added assurance. 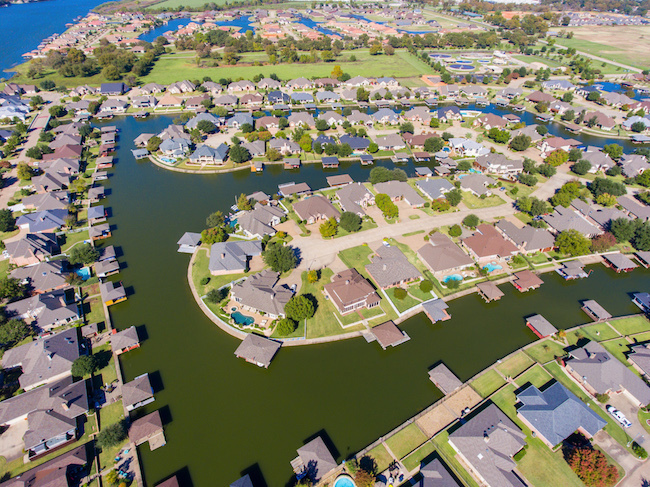 The community features a private boat ramp and boat trailer storage for homeowners use. 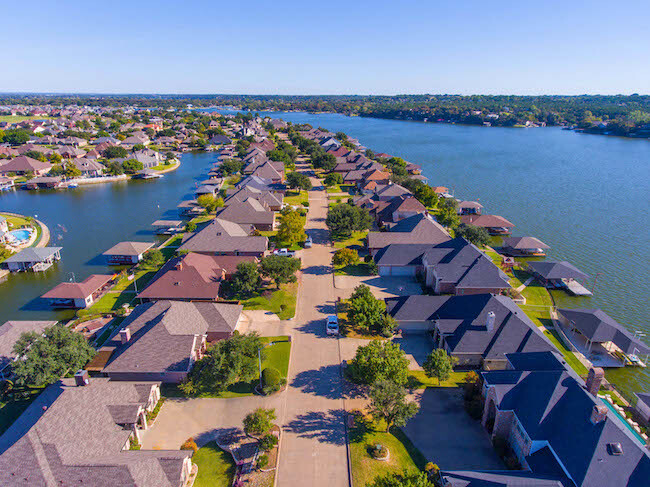 With almost every home located on the water, this neighborhood is truly an example of the "7 Day Weekend". Come let us show you all that Waters Edge has to offer!